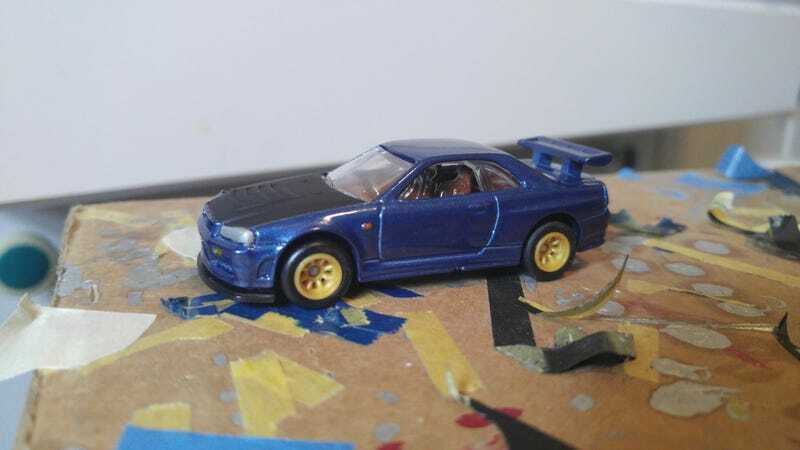 I put together this custom R34 to drop in the wild. An IG user @ant_hws is running a raffle for one of his killer customs. To enter you have to create something and put it back on the pegs to be discovered. This is what I was able to throw together in a few hours. I was really happy with the way it turned out. JDM isn’t big in my area so I curious to see how long it hangs around.